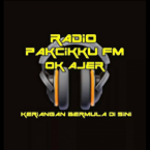 Anime MMusic Station is one of the best online radio station on Malaysia and only anime song radio online in malaysia. 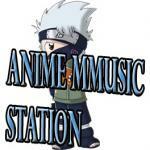 Anime MMusic Station broadcast live 24hours music. Anime MMusic Station live broadcasting from Malaysia.